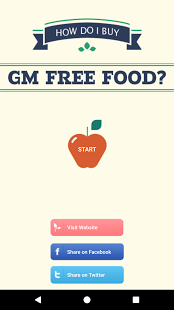 Read more about What Foods are GM and How common are they? Processed foods often have hidden GM sources. Additives: Some additives are produced by Genetic Modification. Additives have always been used in food. Traditional ones are salt, sugar, spice, vinegar, smoke etc. Read more about Additives: Some additives are produced by Genetic Modification. Read more about Are GM foods labelled in Australia?